Low-cost carriers Ryanair and Wizz Air today (November 1) introduced new, more stringent cabin baggage policies. Both policies drastically reduce how much baggage passengers can carry onto flights without paying for the privilege. In essence, the budget carriers want to speed up the boarding process while adding extra profitable cost options. Ryanair chief marketing officer Kenny Jacobs said the main reason for the change was “punctuality”. It is the second time Ryanair has altered its cabin baggage policy this year. 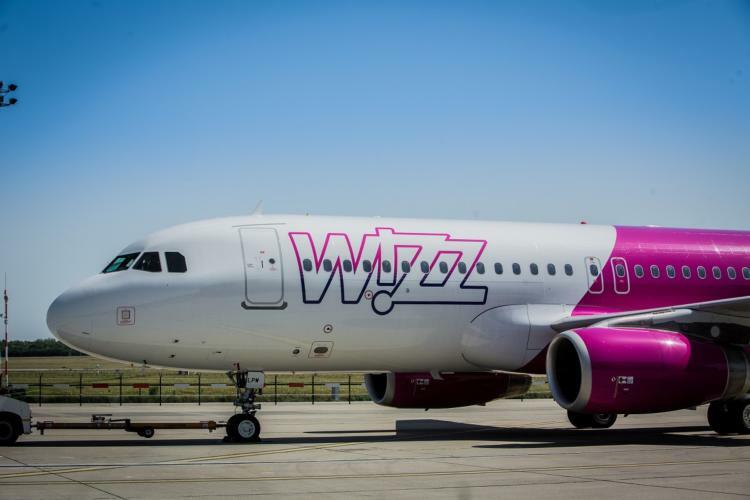 Wizz, meanwhile, said its decision was based on customer feedback and “changing travel patterns”. The airline added it was making the changes to ensure its policy was “clear, fair and transparent”. Ryanair announced its amended baggage policy in September, and this was quickly followed by Wizz. Both airlines have settled on similar arrangements though, the full details of which are below. Previously, Ryanair passengers could take one large and one small cabin bag through security to the gate free of charge. However, this has been cut to one bag measuring at most 40x25x20cm with a maximum volume of 20 litres, down two-thirds from 58 litres. Ryanair has factored in some leeway with its bag measures at the gate around a quarter larger than the maximum stated size. Any additional bags, or bags larger than this second measure, will be placed in the hold - at a cost. Passengers can though pay in advance for additional cabin baggage. Ryanair’s priority boarding, which costs £6 at time of booking or £8 thereafter, can take a second bag on board measuring 55x40x20cm and weighing no more than 10kg. Alternatively, passengers can pay £8 at time of booking or £10 at the airport to check a bag weighing up to 10kg into the hold. Anyone who turns up at the gate with a bag in violation of Ryanair’s size constraints will be charged £25 to place any oversized baggage in the hold. Priority boarding will be limited to around 90 passengers, which is half the capacity of its Boeing 737 aircraft. Wizz Air passengers, meanwhile, can bring a cabin case measuring up to 40x30x20cm onboard, while those passengers who purchase the low-cost carrier’s Wizz Priority boarding option will be allowed to carry a trolley bag up to 55x40x23cm into the cabin as well. Bookings without Wizz Priority made before October 10 for travel after November 1 will be upgraded with a free 10kg checked-in bag, while bookings with a checked-in bag will be upgraded with Wizz Priority. Wizz said as a result of customer feedback and “changing travel patterns”, it has also introduced a 10kg checked-in bag option to “facilitate comfortable travel experience” with prices starting from €7. Wizz Priority ranges from €5 to €15 when booked in advance, and costs €25 when booked at the airport.